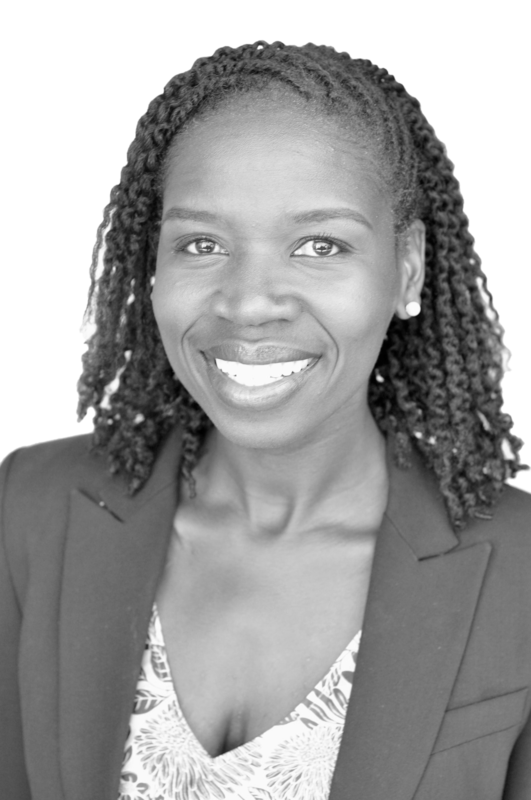 Ibiere Seck is of counsel to The Simon Law Group. She has been recognized by her peers as a zealous advocate for her clients. Since 2010, she has been named a “Rising Star” by the Super Lawyer’s Magazine and was featured as the 2018 magazine cover story. Ibiere was the National Bar Association’s 2015 Nation’s Best Advocates 40 Under 40. She was also the recipient of Consumer Attorneys Association of California’s Street Fighter of the Year award for 2016. Ibiere is the principal attorney at, Seck Law PC where her primary practice is catastrophic injuries, wrongful death and sexual abuse of minors. Prior to starting her firm, Ibiere was a partner and trial lawyer at The Cochran Firm – California, where she practiced for over a decade. Ibiere is the Secretary-elect of the Consumer Attorneys Association of Los Angeles, the largest plaintiff trial lawyers association in the nation, and will lead the association as its President in 2024. She is the immediate past-president of the The National Black Lawyers: Top 40 Under 40. When not advocating for her clients, Ibiere enjoys volunteering in underserved communities of color and spending time with her husband, son and daughter.